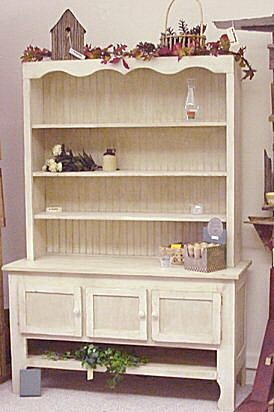 Our original 3 door hutch has such charm. This was my first design and we expanded from here. We can make this just the way you want it.